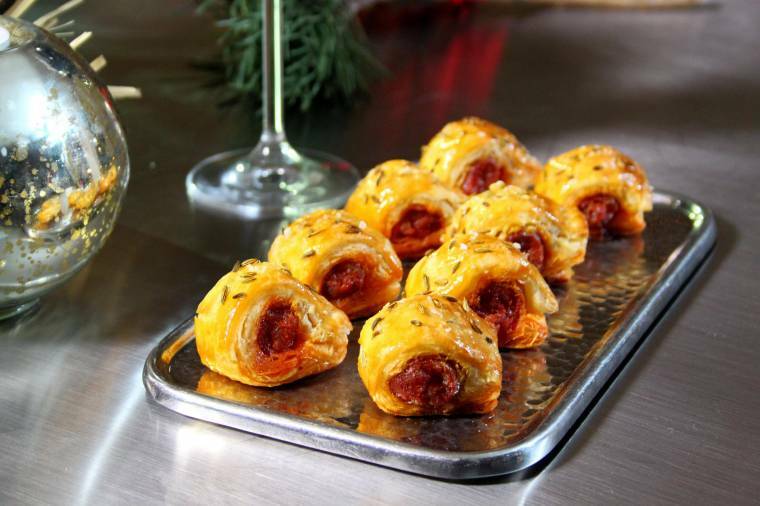 Lay the mini chorizo length ways along the pastry, roll and fold the pastry over the chorizo brushing the inside with egg yolk to help seal. Cut pastry so none is over laping using the seal as the base. 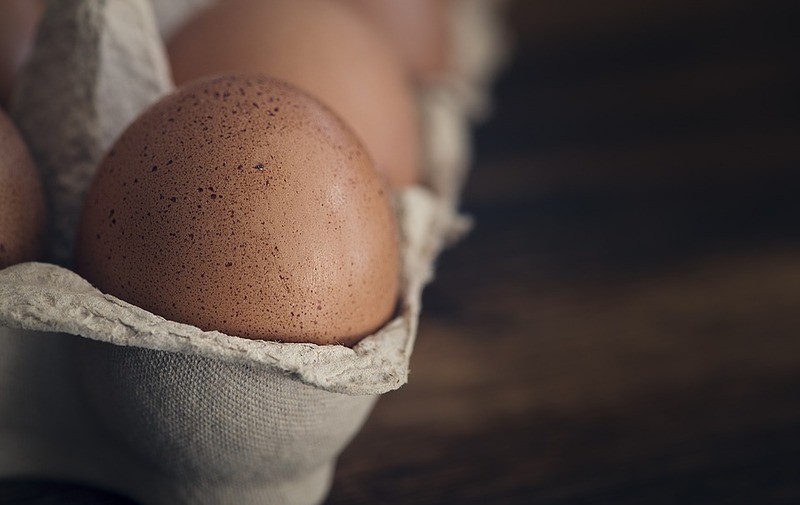 Brush with egg yolk and spinkle with fennel seeds. Bake for 15-20 mins until pastry is puffed and golden brown. "Trufas de chocolate y aceitunas españolas (Chocolate and Spanish olive truffles)…"
What would be a good alternative to fennel seeds?